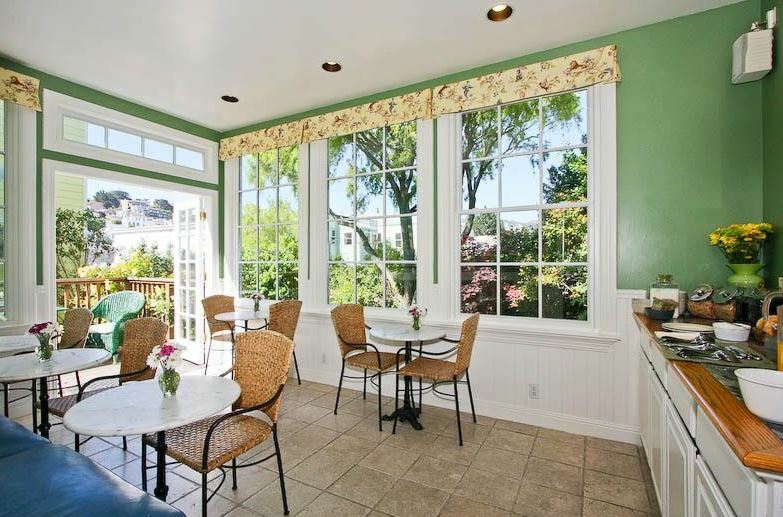 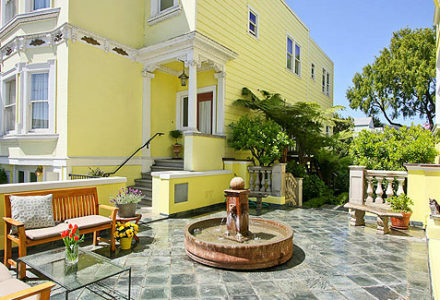 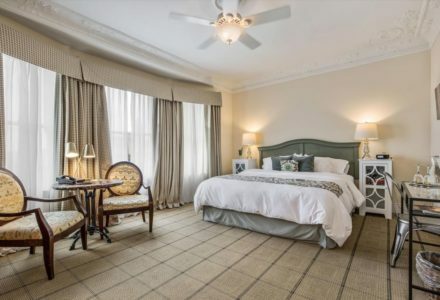 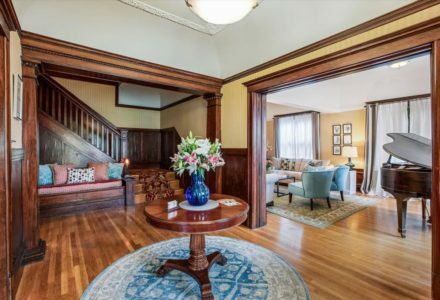 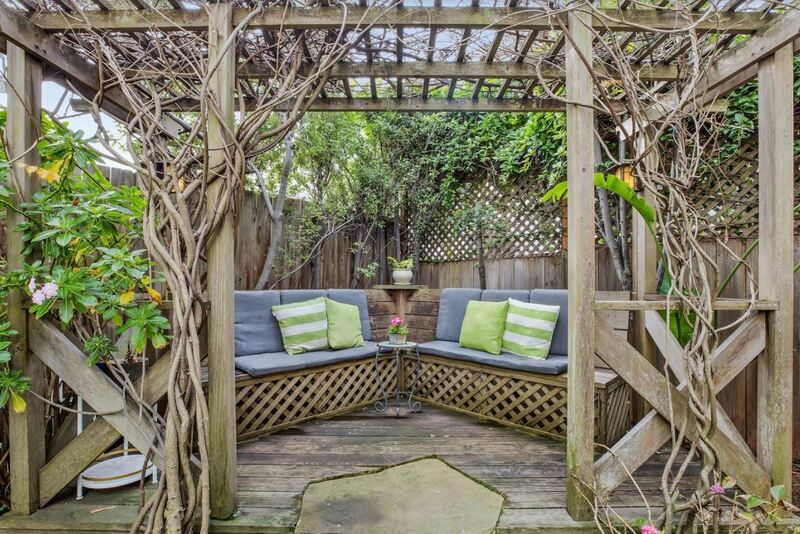 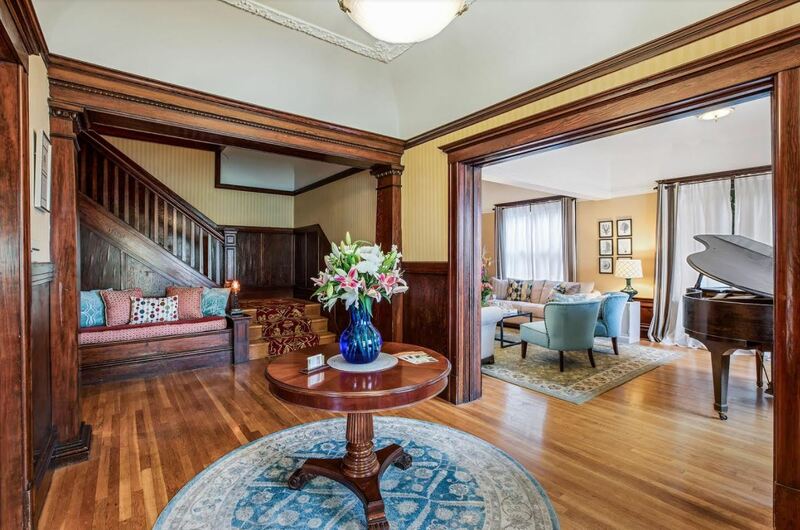 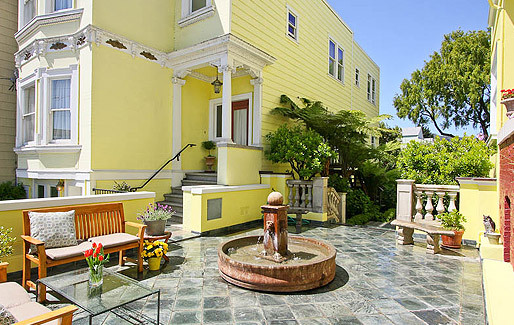 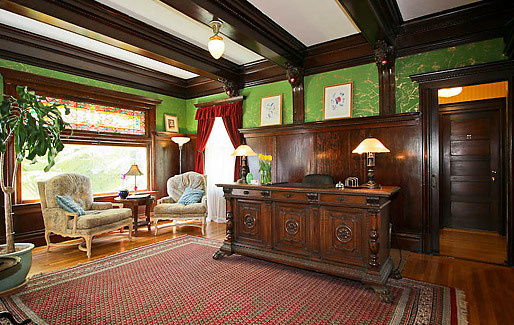 Welcome to The Parker Guest House ; Two 1909 Edwardian mini-mansions with 21 guest rooms and extensive gardens located in San Francisco’s vibrant Castro District. 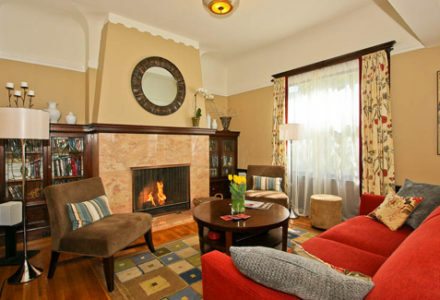 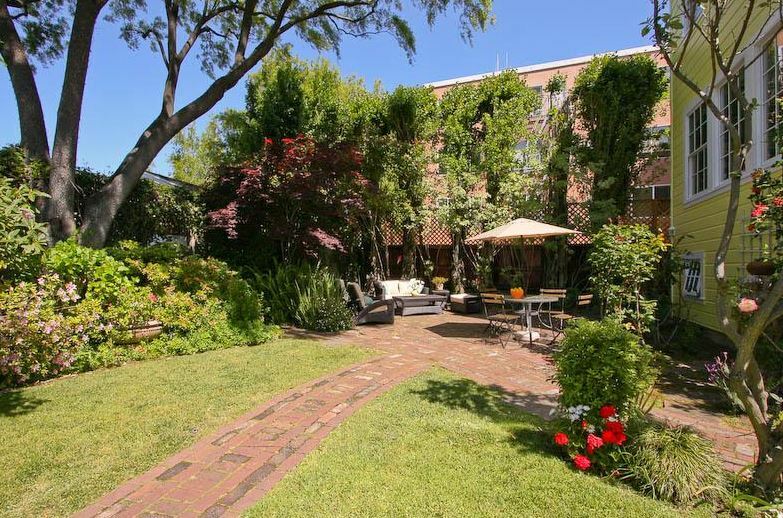 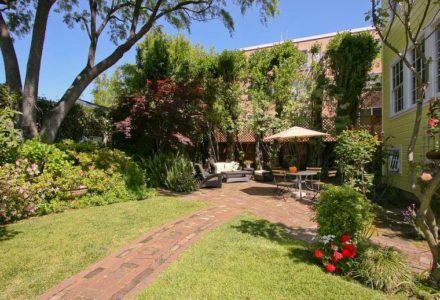 The Parker Guest House is a highly rated 21 room Bed and Breakfast Hotel Inn located near San Francisco’s vibrant Castro, Mission and Noe Valley neighborhoods. 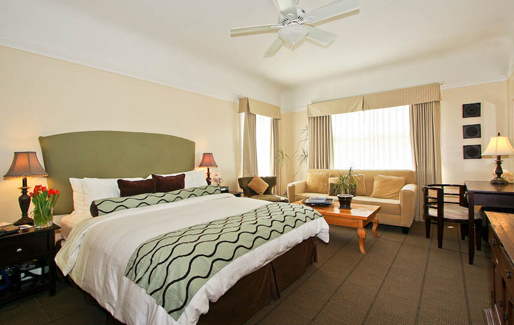 Just steps away from dozens of restaurants, pubs, parks and the Muni Metro, Parker Guest House is the perfect choice for business and holiday travelers, with easy access to all San Francisco’s major tourist destinations including Moscone Convention Center. Guests enjoy newly renovated rooms, private baths (in most rooms), extended continental breakfast, complementary wine social, and fee WIFI. 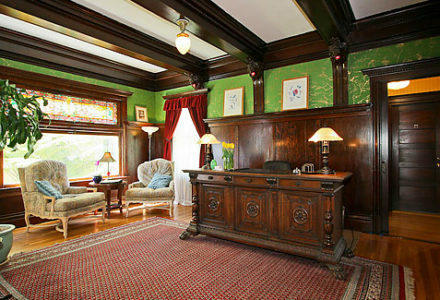 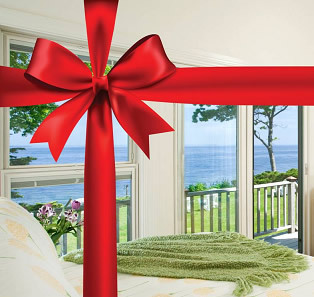 Public rooms include front parlor, library with fireplace, sun room and extensive outdoor decks and gardens. 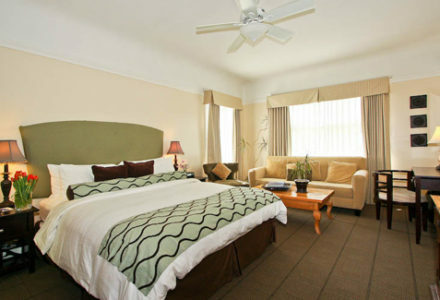 On site parking is available for an extra fee. 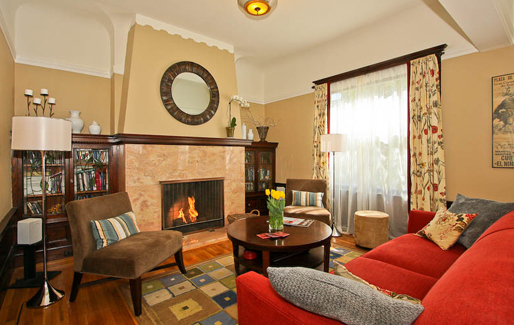 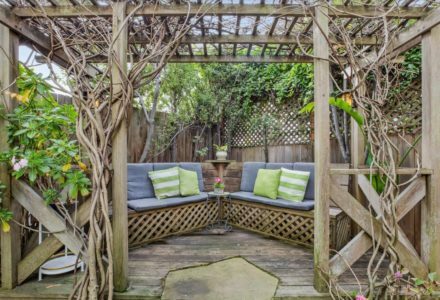 The Parker Guest House is located in San Francisco’s Castro District — adjacent to the Haight, Noe Valley and Mission District neighborhoods — walking distance to many of the City’s best parks, restaurants, bars and cafés. 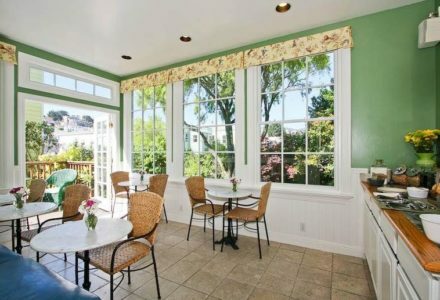 Breakfast and afternoon wine social is included.